Web applications leverage the power of computers and wi-fi connections to give their users a fast, fluent experience. Nevertheless, a huge portion of web activity is done on mobile devices, which require different capabilities, such as minimizing data usage and power consumption. Native mobile applications also leverage the devices’ features to add functionality and engage the users. Modern web technologies and rapid browsers’ advancement allow us to use most of these features from within web apps and adjust them for slow connectivity and offline usage, while keeping their advantages over native apps. Moreover, we can run these applications on desktop browsers and enjoy the same enhancements. 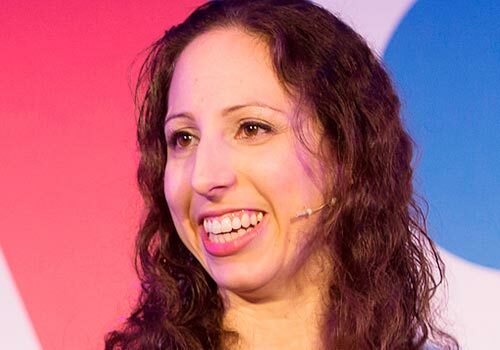 In this talk Shmuela will present the wonderful world of possibilities with Progressive Web Applications, and how to easily achieve these enhancements in an Angular application.